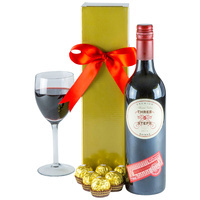 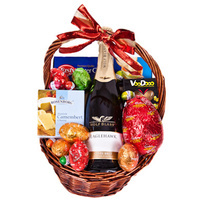 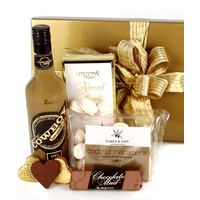 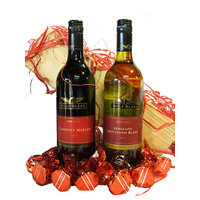 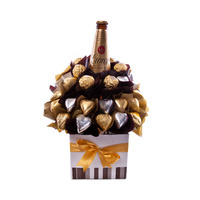 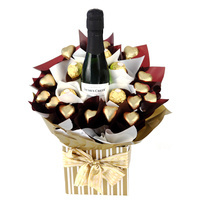 Send that special lady a fine drop of red & chocolates! 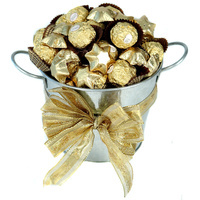 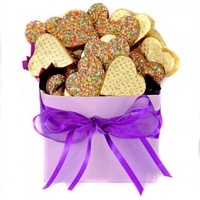 The perfect Valentines Day gift for that perfect someone. 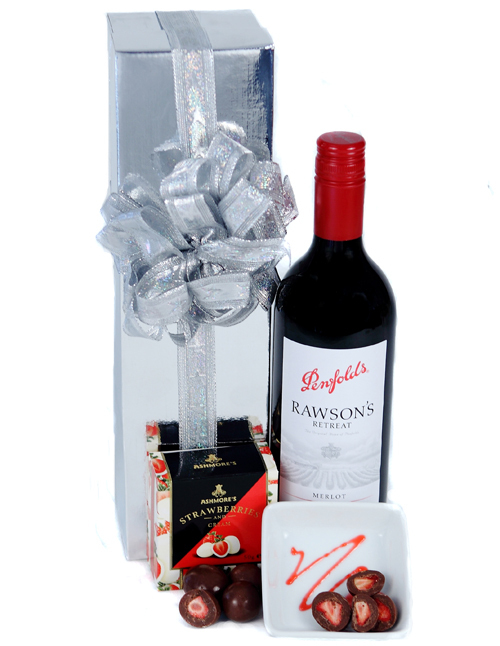 A perfect gift for that special lady! 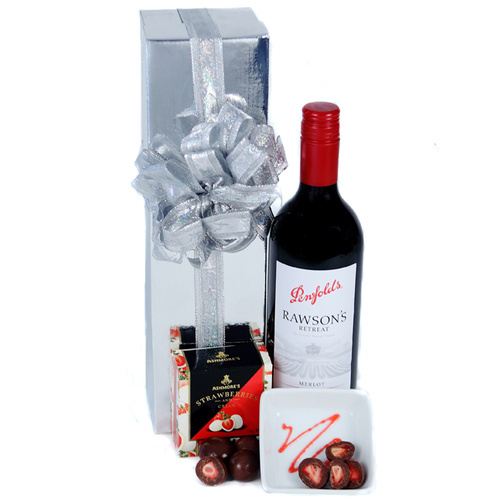 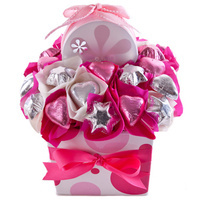 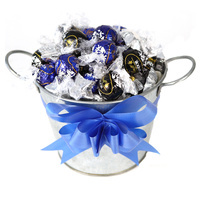 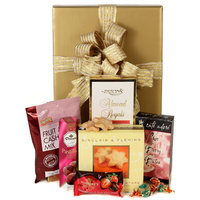 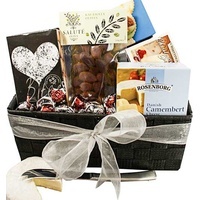 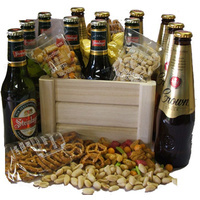 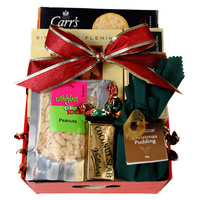 Presented in a glossy silver wine box with ribbon & gift card.